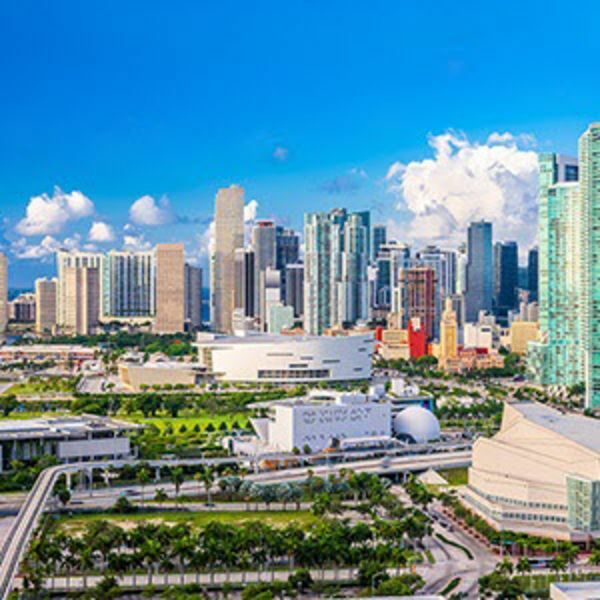 Biscayne Bay has been an attraction to visitors since the 16th century when Spanish galleons stopped to replenish their water tanks before crossing the Atlantic. 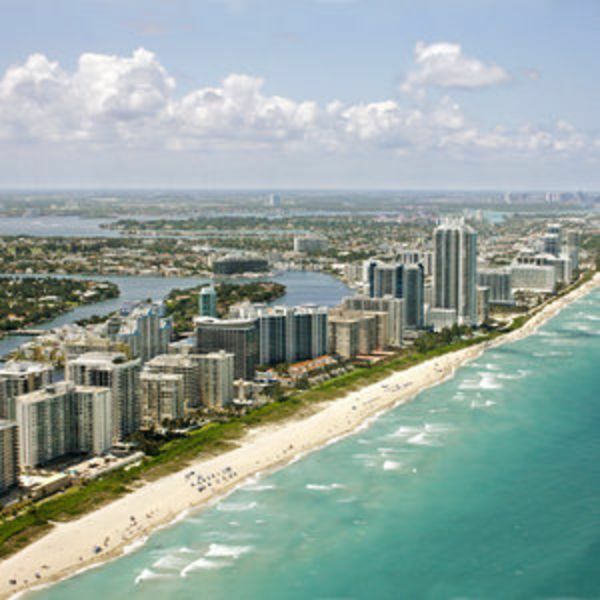 The South Beach neighborhood of Miami Beach fairly glitters with nightlife – all day long. It is trendy and quirky and – hey, watch out for that guy on roller skates – and just a fun place to be. Yes, it attracts the rich and famous and youthful, but it now is recognized around the world as worthy of a stay or a visit by everyone. Enjoy the beach or the historic Art Deco architecture or the fine Oceanside dining – or all of it in a single day. And don’\'t miss Haulover Park for fishing, tennis, golf and bicycle rides. 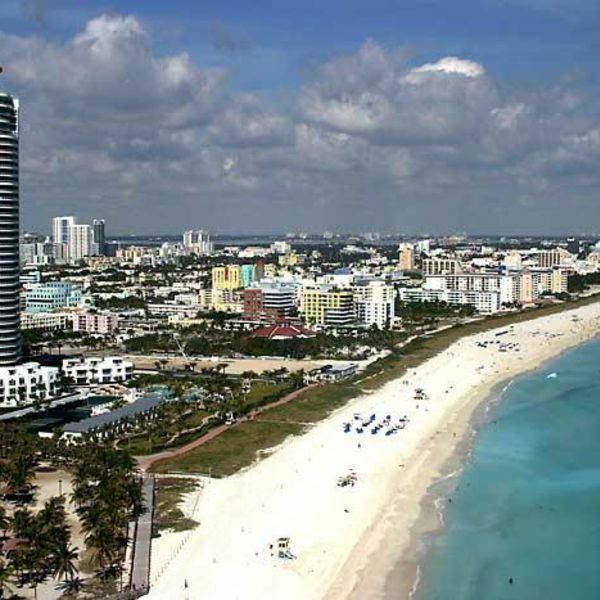 Miami Beach's South Beach – you have to experience it for yourself. The Miami Beach Architectural District is a U.S. historic district located in the South Beach neighborhood of Miami Beach, Florida. 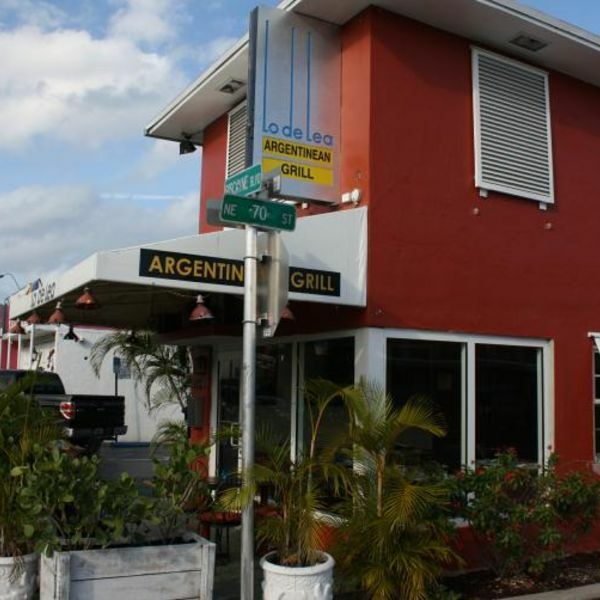 We are located in the heart of it all in the Mimo Historic District on Biscayne Boulevard in downtown Miami . We are 10 minutes from the World Famous South Beach with all of its exciting night life and events. Just five minutes from the Port Of Miami which makes us convenient for families set to go on a cruise. Arrive a day or two early and board your ship relaxed and refreshed. Shop in our world class stores, visit the historic district or play on the beach, we have it all just minutes from our hotel. 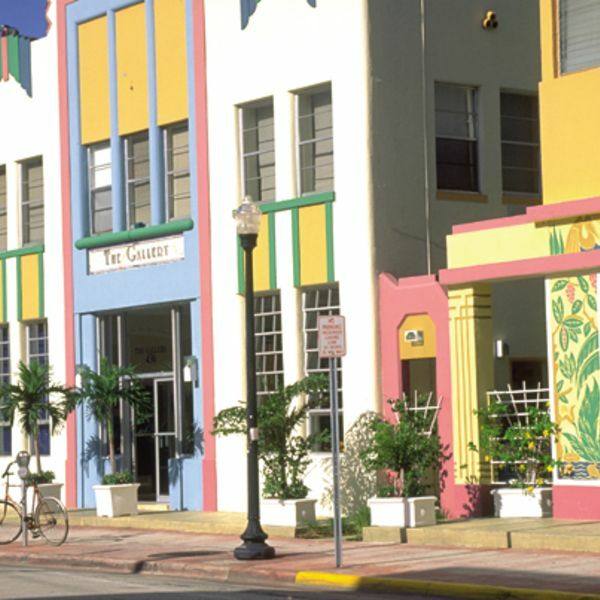 The Art Deco District is less than 15 minutes away as well as Bayside Marketplace. We are also centrally located near many famous high end restaurants such as Michy's, Balans, Soyka, UVA 69, Moonchine as well as several chain restaurants. 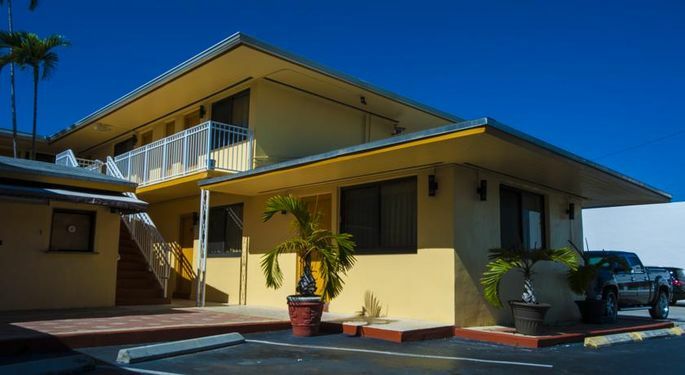 Our traditional guest rooms features amenities such as lightning fast wireless internet access, expanded cable, in room micro fridge and much more at great rates for our exciting location in Miami Florida. Hairdryers and ironing facilities are available upon request.